Listed BELOW appraised value!! FHA Appraisal already completed!! 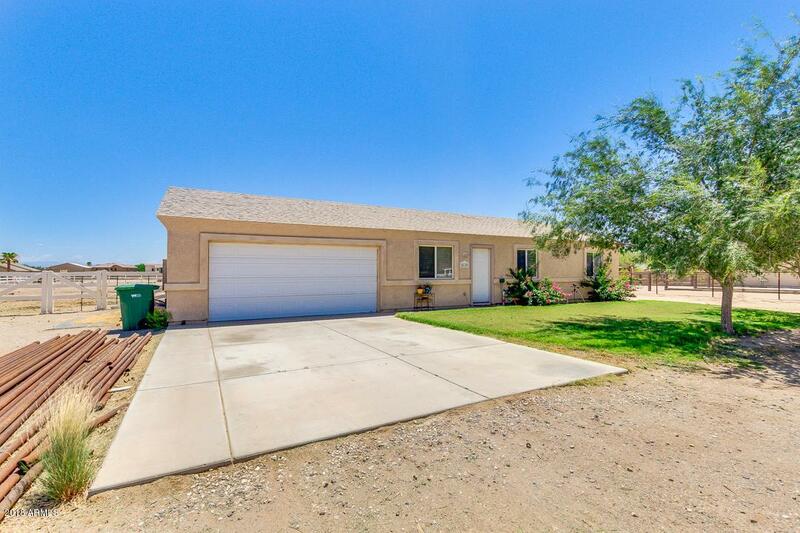 Remarkable home is now available in desirable Queen Creek! 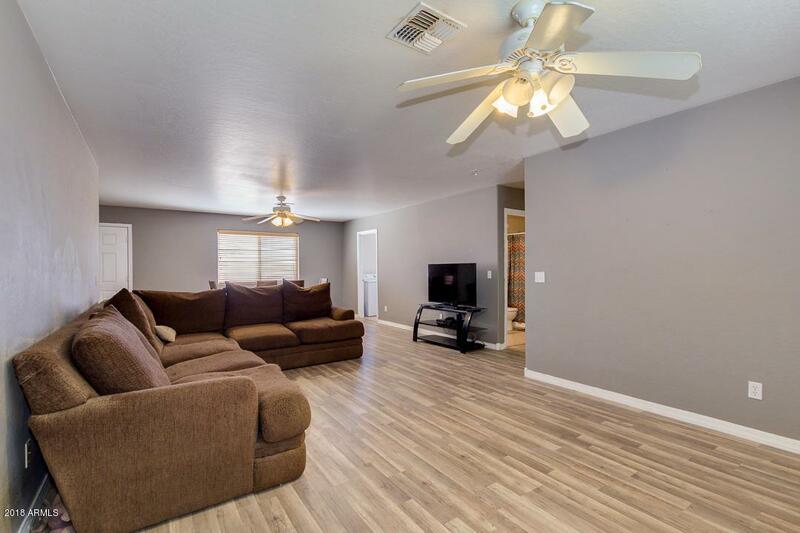 Featuring 3 bed, 2 bath, 2 car garage, beautiful grassy front landscaping, living/dining area, and neutral paint tones throughout the entire house. 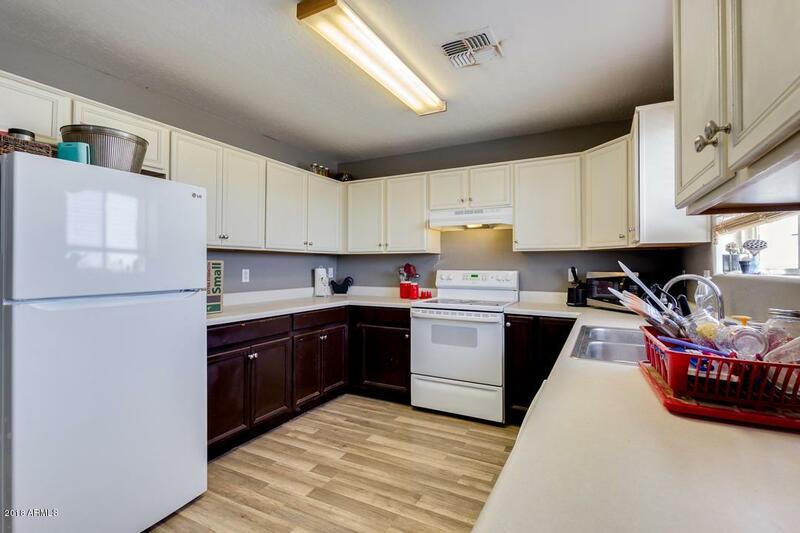 You will absolutely love this kitchen complete with ample cabinet/counter space and white matching appliances. Inside the master suite you will find a lavish full bath and walk-in closet. 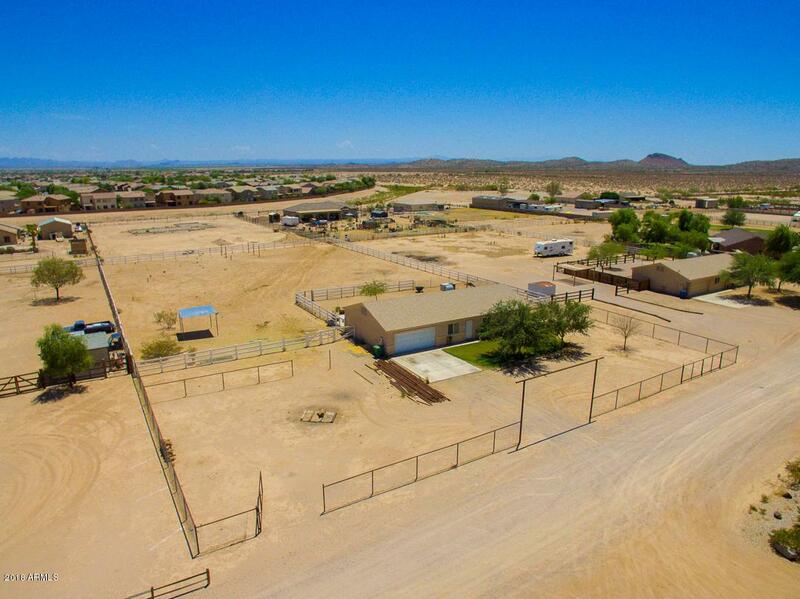 Huge backyard offers a sectioned horse corral, paved sitting area, and irreplaceable mountain views. This is the one you've been looking for. Dont wait any longer and schedule your showing before its gone!